Learn how to invest in the right technology to be successful in a highly competitive market. This year, we are excited to add Insite360 and Veeder-Root to the conference and the agenda, offering even more insights into fueling technology. Welcome GRAIL attendees! 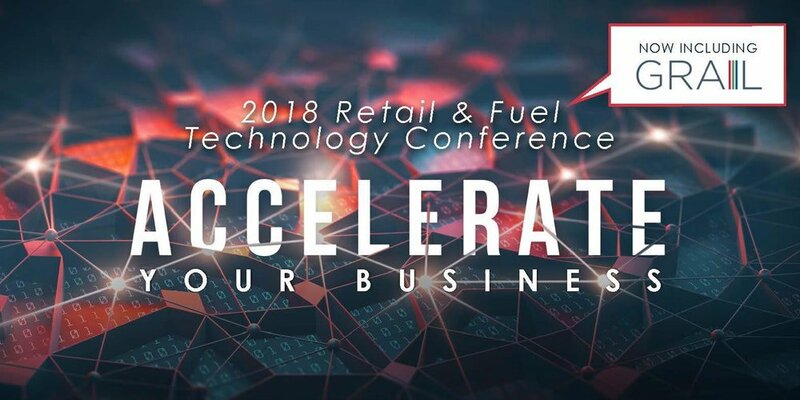 Gilbarco Veeder-Root’s Retail & Fuel Technology Conference (RFTC) is attended by convenience retailers and fleet management executives who are all focused on one thing: investing in the right technology to succeed in a highly competitive market. Engage with peers and industry experts while attending the RFTC’s networking events and educational sessions.